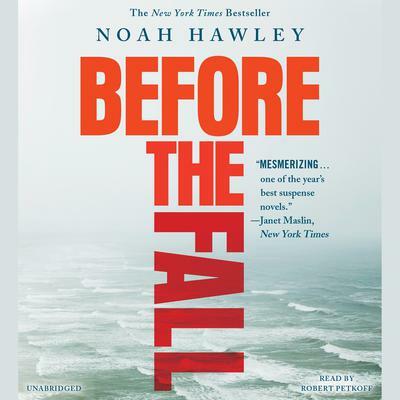 Noah Hawley is an Emmy, Golden Globe, Critics' Choice, and Peabody Award-winning author, screenwriter and producer. He has published five novels, including The Good Father, and penned the script for the feature film Lies and Alibis. He created, executive produced and served as showrunner for ABC's My Generation and The Unusuals and was a writer and producer on the hit series Bones. Hawley is currently executive producer, writer, and showrunner on FX's award-winning series, Fargo. You can follow Hawley on Facebook or Twitter .